CHAPTER 1 TAKES A RIDE "OVER THE HILL" AT PEARL! 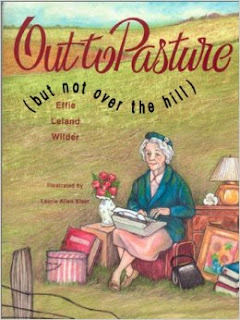 The Pearl Library's Chapter 1 Book Club will discuss Out to Pasture, But Not Over the Hill, a book in the FairAcres retirement home series by Effie Leland Wilder on Thurs. March 10 at 6 p.m. The book is full of funny stories for easy, entertaining reading. That's really no surprise since Wilder was a late bloomer, publishing her first book at 85! By then a person probably has a pretty solid, healthy perspective and can see the humor in life! In Out to Pasture, Hattie McNair may be in a retirement home, but she's not retired from life! As she writes to a friend, Hattie tells the stories of other residents in the FairAcres retirement home and the blessings that come along with aging. In this inspirational story, residents of FairAcres come together to help a handyman that can't read or write. Their lives are changed as well as the handyman's to say the least. Out to Pasture leaves the reader knowing that no matter the age, a life lived long and well is something to be proud of, and that you are never too old to make an impact on the people all around you! Wilder was born Aug. 28, 1909 in Rockingham, N.C. She died July 19, 2007 in Summerville, S.C. She was 97. She lived her life mainly as a homemaker until she turned author later in life. She authored five books. A CRAFTY BIT O' THE IRISH AT PEARL! Lana has done it again! 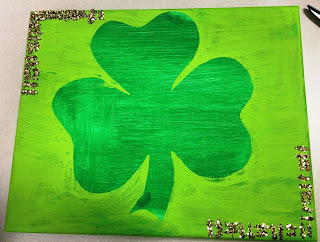 What a great Simply Craft night her group is gonna have Tuesday, March 8 at 6 p.m.! A beautiful Shamrock canvas adorned with gold glitter is her sample creation. Naturally, however the group wants to decorate their March inspired canvas is, well up to them! It's a great home decoration or a gift anyone would looooooooooove to have!!!! Don't miss out! A ton of fun and the Luck O' the Irish to you!!!! 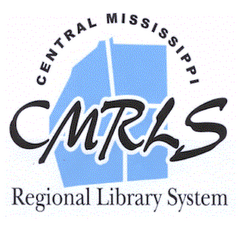 Remember, this adult program is absolutely free! No reservation is needed and all materials are supplied. It's your LUCKY night!! !